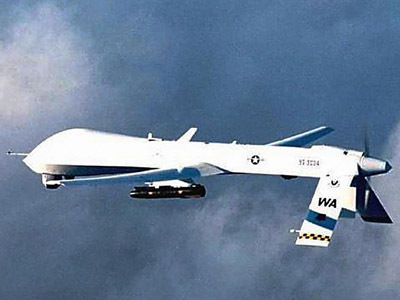 A US drone strike in the South Waziristan region of Pakistan on Thursday killed at least seven militants, including Abdullah Haqqani, a top commander for the Haqqani Network, an Islamist insurgent group allied with the Afghan Taliban. The strike occurred early Thursday about 18 miles (30 km) west of Wana, near the Afghan border, according to AFP. Both Pakistan officials and a militant source confirmed that four foreign fighters and a top commander believed to be Abdullah Haqqani perished in the attack. “At least seven militants were killed in the drone strike,” including a top Haqqani leader and four foreigners, an intelligence official in Wana told AFP. Haqqani is known to have coordinated and sent suicide bombers to Afghanistan, the official added. Another official in the nearby town of Bannu confirmed the number of fatalities and the commander’s death. A militant source told AFP a vehicle full of arms and ammunition was also destroyed by the drone missile. The Haqqani Network has been a consistent thorn in the side of NATO forces during the Afghan War, sending fighters over the border from their base in the Waziristan tribal areas of Pakistan. 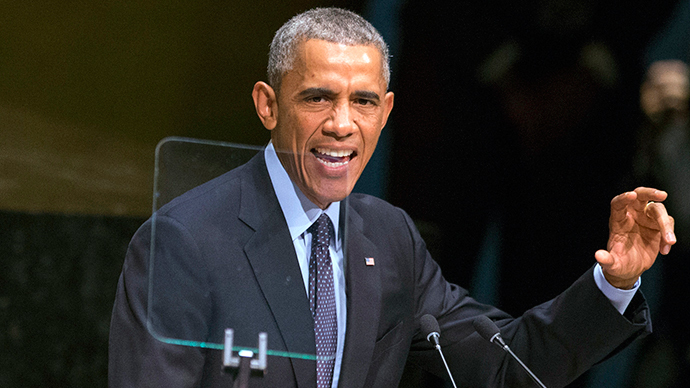 The group has also allied with Al-Qaeda, Tehreek-e-Taliban Pakistan, and other militant groups against NATO. Top members of the Haqqani Network, a subgroup of the Afghan Taliban, have been targeted for death by the United States’ unmanned drone regime. The group’s former third-in-command Badruddin Haqqani - son of Haqqani Network founder and former mujahideen commander Jalaluddin Haqqani, and brother of the Network’s operational leader, Sirajuddin Haqqani - was confirmed by the Taliban one year ago to have perished in a US drone strike in the summer of 2012. 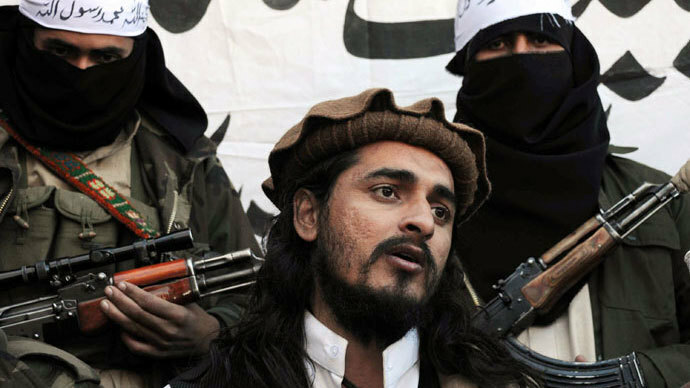 The US has also successfully targeted top members of the Pakistani Taliban, including Hakimullah Mehsud. Like Al-Qaeda, the Haqqani Network was borne out of the Soviet occupation of Afghanistan in the 1980s. Both groups, among others, can credit US investment in militant fighters opposed to Soviet forces as a springboard for their rise ever since. 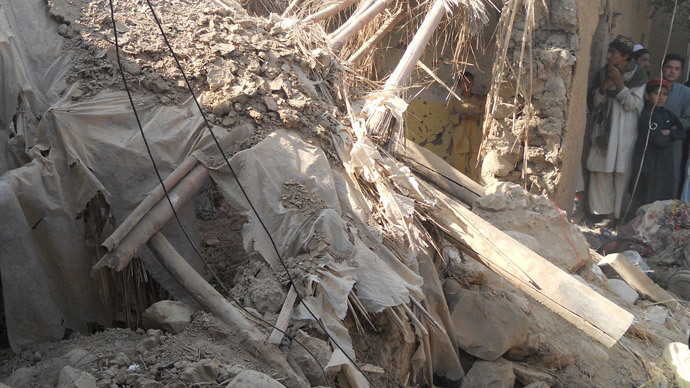 The group has consistently targeted Western forces in the region during the US occupation of Afghanistan following the attacks of Sept. 11, 2001. The Haqqani Network was responsible for capturing American Army Sgt. 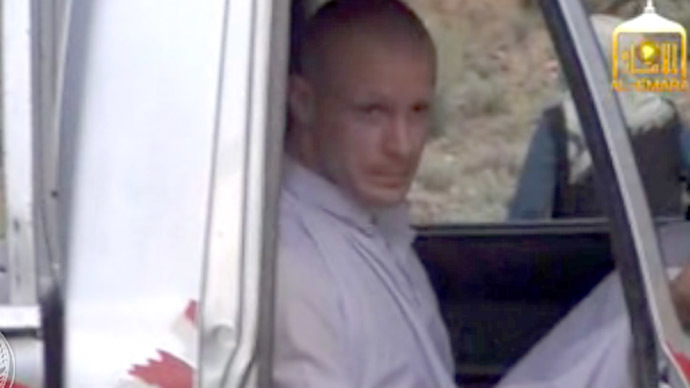 Bowe Bergdahl in 2009. Bergdahl was released earlier this year in exchange for 18 US-held Taliban fighters. 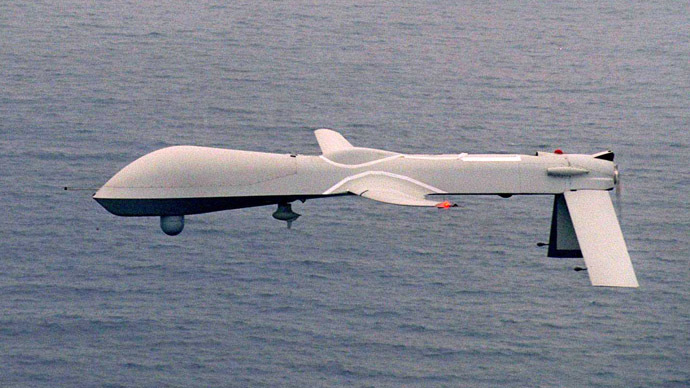 Pakistan has denounced US drone activity, claiming it is illegal and counterproductive. Yet many believe the two nations collude in their mutual desire to eradicate Islamist militants from the semi-autonomous tribal areas on the Afghan border. In June, Islamabad launched its own offensive in North Waziristan, site of many US drone strikes. The Pakistani military claims to have killed more than 1,100 extremist fighters since its assault began, with 100 of their own soldiers dying along the way, according to AFP. 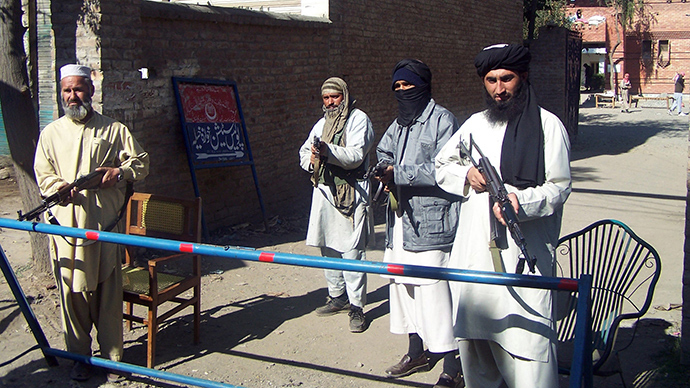 The offensive began after peace talks between the government and the Pakistani Taliban fell through. Observers cite a pause in US drone strikes during those government-Taliban negotiations as proof of the collaboration between Washington and Islamabad, though Pakistan government and military officials deny these allegations. US drone strikes have killed as many as 3,858 people, including as many as 957 civilians, according to The Bureau of Investigative Journalism, which conducts the most comprehensive accounting of drone activity in Pakistan, Yemen, and Somalia. Despite US claims that it just hits “confirmed terrorist targets” with drone missiles, only 84 of the at least 2,300-plus victims have been named Al-Qaeda members, a recent Bureau report revealed.